Our Automation Solutions are comprehensive yet very simple to understand and use. They are also very cost effective and can be applied to most existing dredge equipment scenarios. Custom Dredge Works offers a wide array of dredge automation packages. 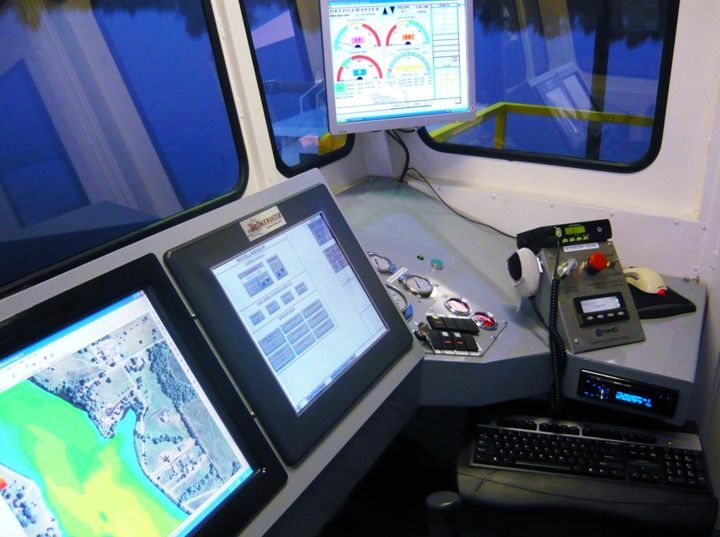 We work with some of the leading innovators in the dredge automation field, working together to provide the best possible value in Automation Solutions for the dredging industry. Our Automation Solutions are comprehensive yet very simple to understand and intuitive to use. Cost effective solutions for both new dredges and retrofits to existing dredges, no matter what the brand. Custom Dredge Works believes in the concept of Redundancy, especially when it comes to minimizing unplanned shutdowns and production interruptions. Redundant systems with regards to key dredge operations, are a very good example of our core belief that There is Genius in Simplicity. 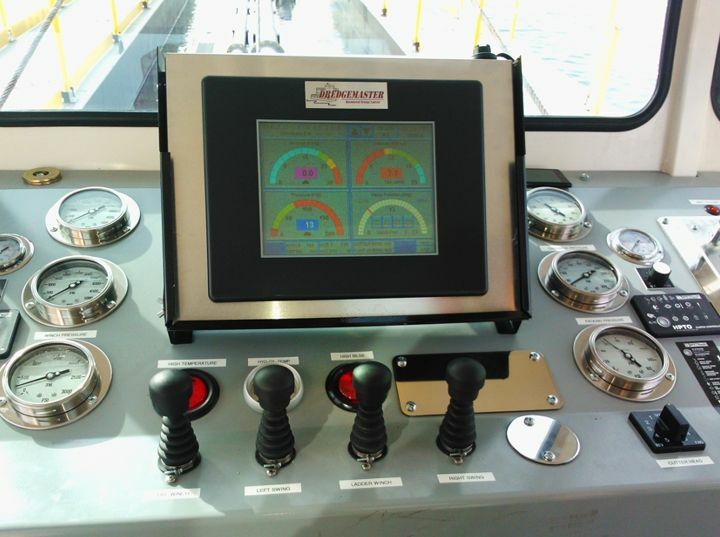 ALL dredges made by Custom Dredge Works are equipped with analog gauges, manual levers, and hydraulic controls redundant to the automation systems. As a Custom Dredge Works customer, you can have all of the bells & whistles that current automation technology has to offer. 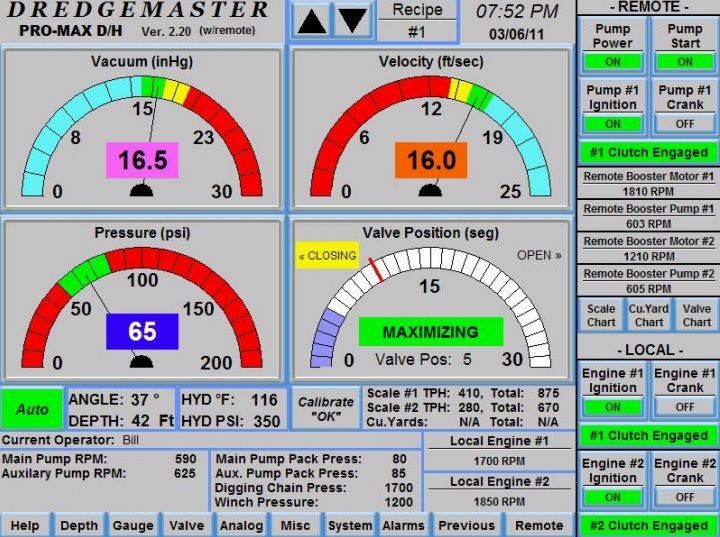 However, in the event of a computer or electrical issue manual levers and gauges can still be utilized for continued dredging operations. 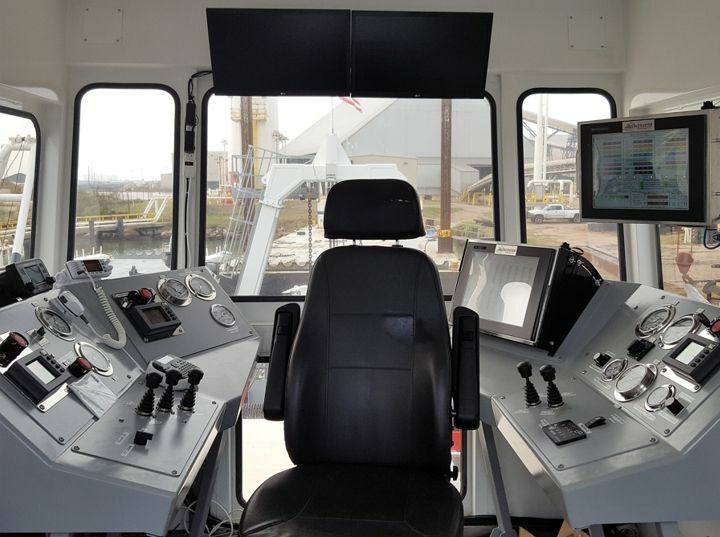 Custom Dredge Works offers a complete array of advanced options for Dredge Automation, Data Logging, as well as options for Remote Monitoring and Control of dredge operations. Automated Swing: PLC will control swing to maintain cut. Automated Step: Push-Button Step. When the Operator has determined it is time to step he can simply push the step ahead button and the PLC will automate the sequence of a forward step. Nuclear Density Meter: Measure the density of the slurry in the pipeline. GPS System: GPS keeps your crew working in the dredge cut and prevents them from wasting time and money by digging too deep or outside the channel. OTHERS: Custom Dredge Works is open to adding or employing any Dredge Automation system or solution that you prefer.